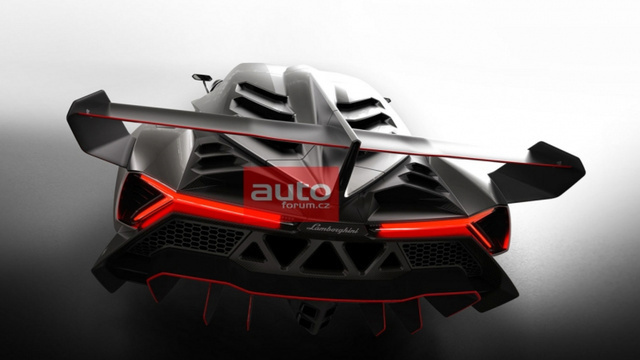 It’s about damn time Lamborghini put up something of their own at the hypercar level. 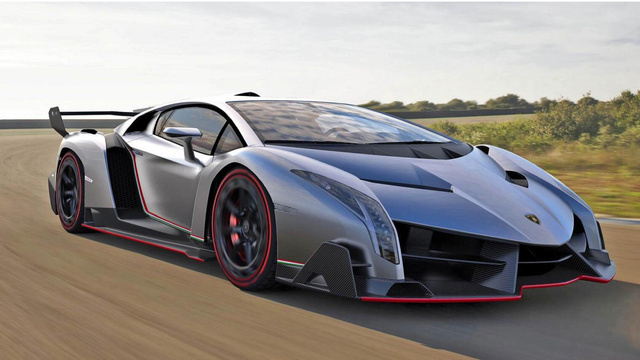 The much anticipated 50th Anniversary Veneno keeps with Lamborghini tradition, being named after a vicious and powerful fighting bull. This car looks more like a transformer than a bull though, sporting sharp edges and the classic aggressive lines Lamborghini is famous for. This car looks to take their fame to new levels with it’s 750 horsepower 6.5 liter v12. They spared no expense (literally) making this vehicle lighter to increase speed. Carbon polymer is all over the car, including the seat linings! They added a mean looking rear wing, kept the scissor doors, and made the wheel wells asymmetrical, all contributing to the character and sharpness of this machine. I mean honestly it looks something like a big Gillette razor with an engine in it. The back end of the car reminds me of Koenigsegg or Pagani with that open manifold look and centralized exhaust. 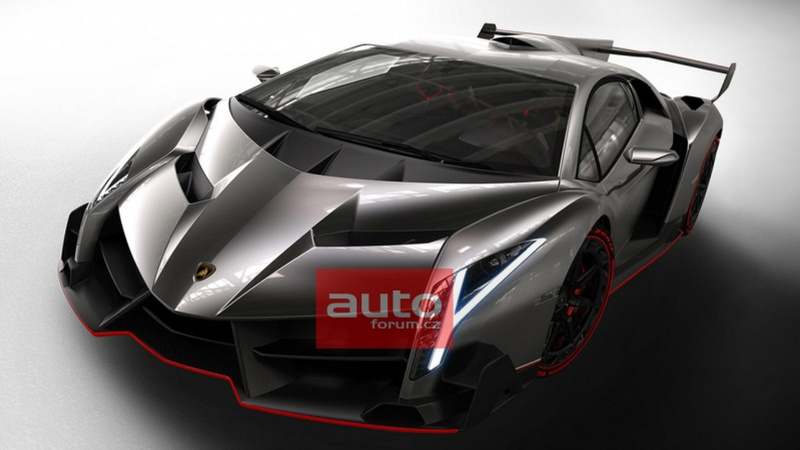 The sides of the car remain unmistakeably Lamborghini style, looking very similar to the Lamborghini Aventador in almost every way. This is no coincidence, the guys at Lambo used the Aventador as inspiration for this newest hypercar. The front end is as dramatically unique as the back, showing off multiple intake scoops which contribute to the spaceship aesthetic of the car as well as adding downforce and helping to cool that massive engine. This is the car that the bad guy drives in the movie. At a price of 4.6 million dollars you probably have to be pretty evil to even afford this thing (kidding, kidding). Really though, you don’t even get the opportunity to buy one… from Lamborghini that is. They made three. That’s right, the coolest car you’ve ever seen and they only made three and you guessed it, they’re already all sold. Each vehicle will feature accents containing one color of the Italian flag, how quaint.